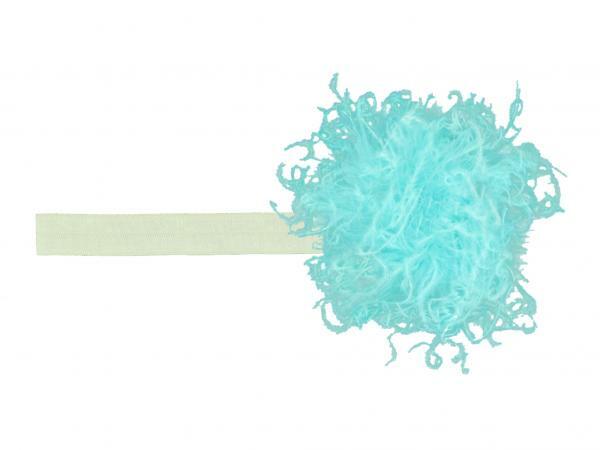 Our Curly Marabou Flowerette Bursts are soft and delicate. A great way to dress up an everyday outfit, pair with a dress or costume! Our flowerette burst are made with a soft and stretchable elastic band and embellished with curly marabou to fit your little one's head. Fits babies to big girls! Hand wash, keeping applique dry and lay flat to dry.